What an amazing week it has been! 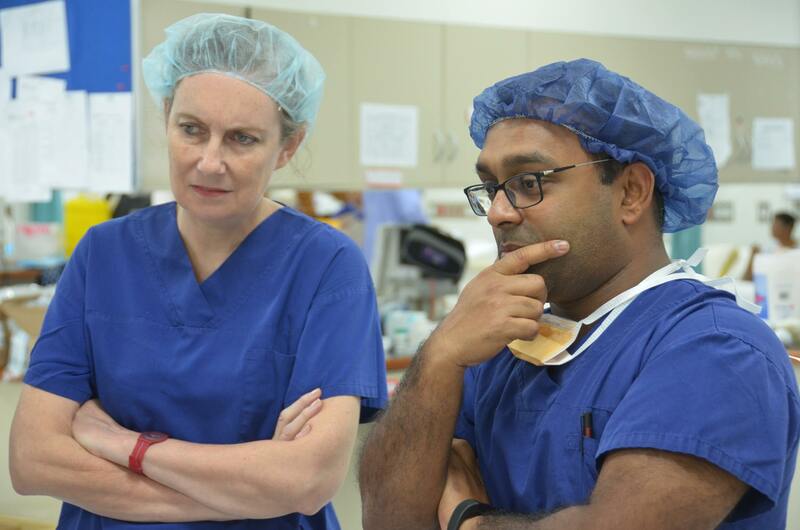 My name is Subodh and I am Children’s Intensivist (ICU Doctor for Children) from Adelaide. 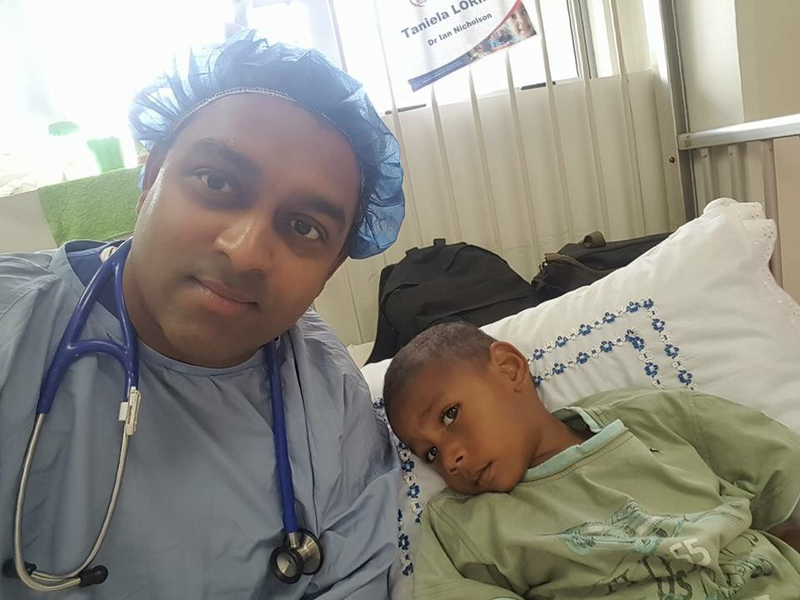 This is my second trip to Fiji with Open Heart International (OHI). 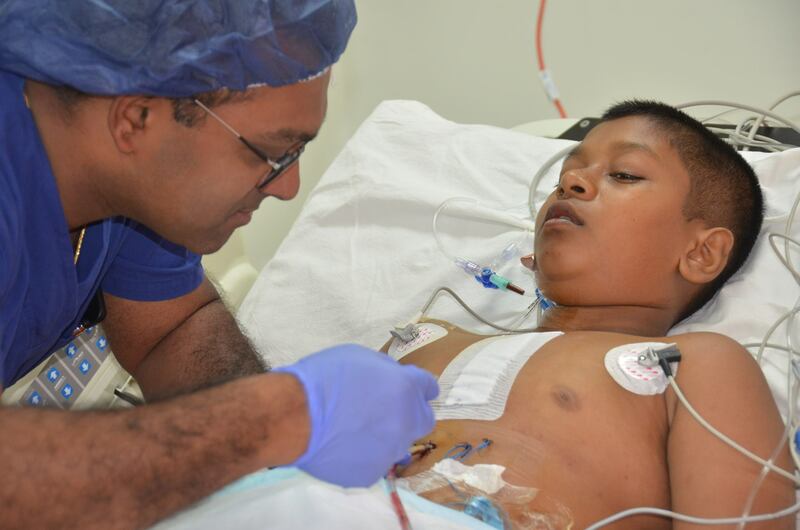 Over the last week, we have performed approximately 30 surgeries. 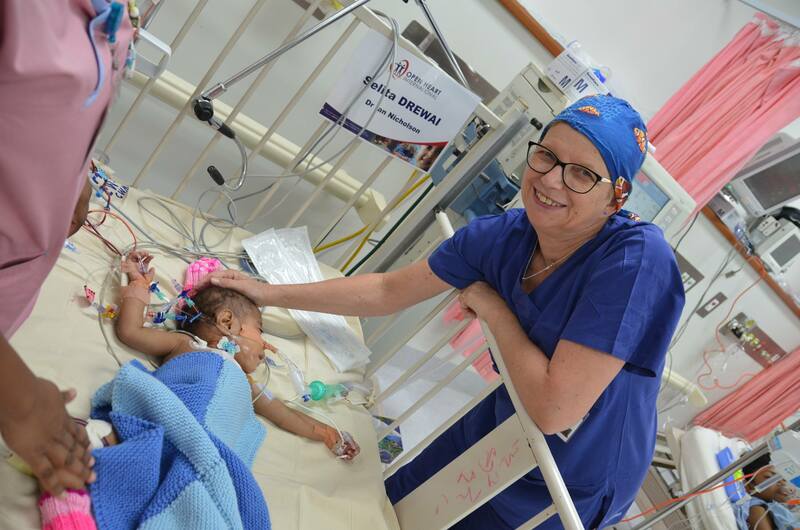 It has been incredibly satisfying to see babies, children and adults from as small as 3kg get their heart defects repaired. 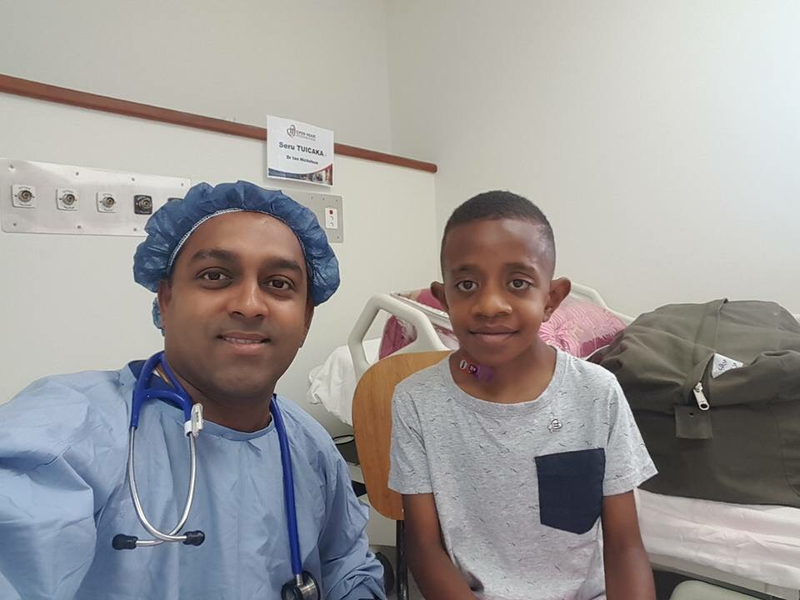 In fact, we have successfully operated on the smallest baby (3.2 Kg) with a complicated heart defect with a heart lung bypass operation this time. 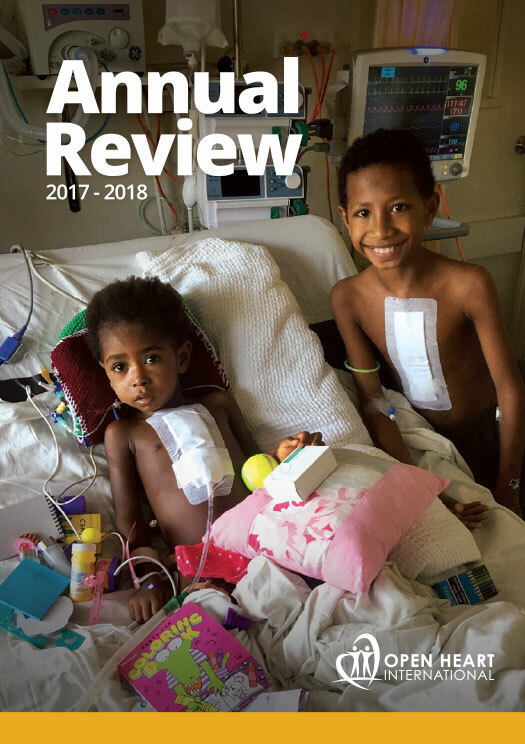 Quite a few of these children have been suffering from repeated chest infections needing hospitalisations, not growing to their full extent, breathless when they run etc. Many of these children will never need any surgery and/or further treatment again and should live normal lives from here onwards. For some young ones, it has been a difficult life so far with a couple being in hospital since birth and unable to go home and put on weight. These babies would have been very sick in a few weeks’ time and would have succumbed to maybe even death. 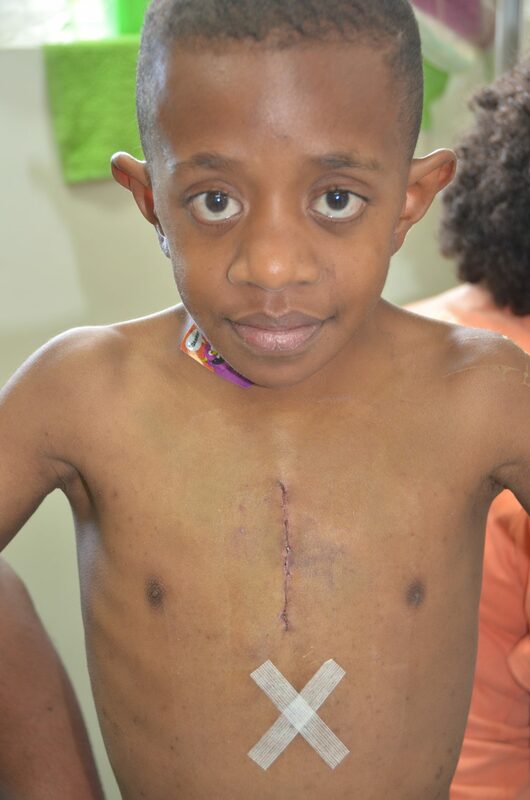 This surgery was essential for them to survive and have a chance at hopefully a normal life. There is a lot of organising efforts that happen in the background. With the journey starting more than two months before with a screening team visiting towns and villages to select patients who will benefit from the surgery, all the way to the week of actual surgeries and there onwards to the local team organising the follow up for these patients to make sure they are healing correctly. 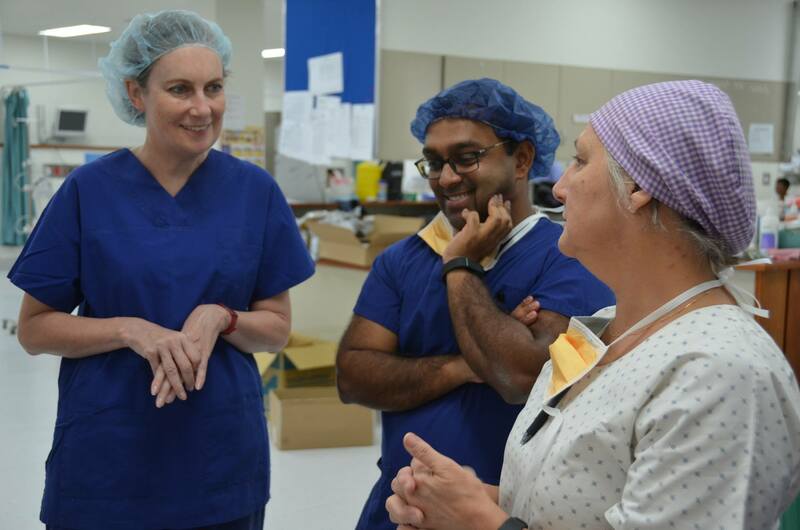 It is possible only with the generosity of the people from the Church, support of the Colonial War Memorial Hospital administration and medical, nursing staff and incredible efforts from the whole OHI team. Six years ago I came Fiji as a tourist and I loved the country for its pristine waters and beaches. Every time since then I have been here as part of the OHI team and I find it a lot more than just a beautiful island of tropical beaches, but also a place that is made more beautiful by the people who live here.